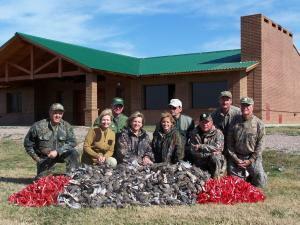 Hunting less than 10 minutes from the Lodge!! 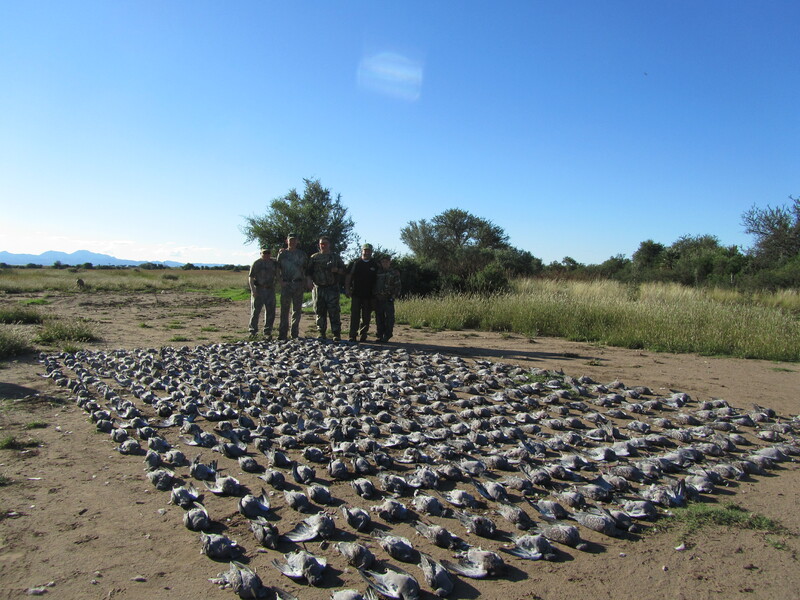 and more shooting than you can imagine! You shoot three full days . 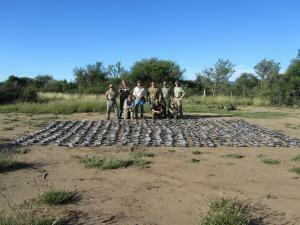 Cost is $2200 per person and we take 10-12 hunters per week. We leave the US on a Tuesday and return on Sunday. 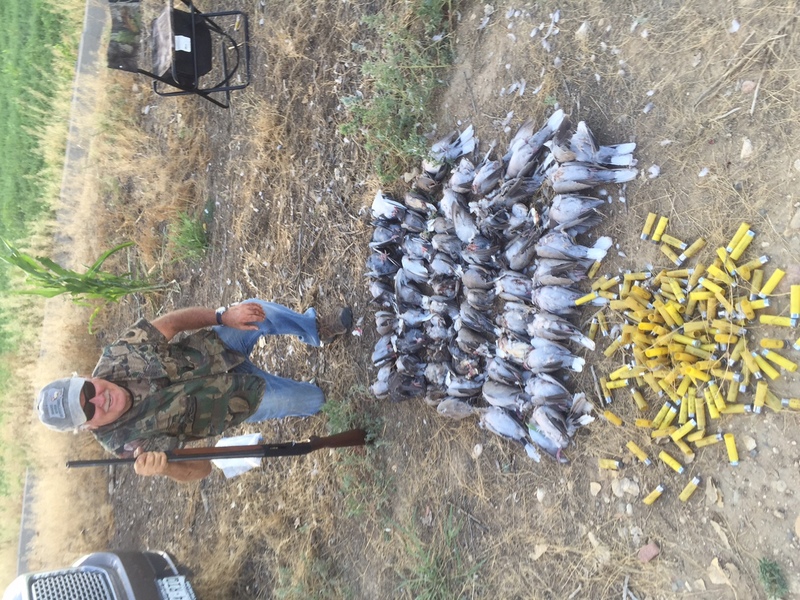 Combo Dove–Pigeon Hunts June-August. Only $4200 for two locations and 6 days of shooting!! !